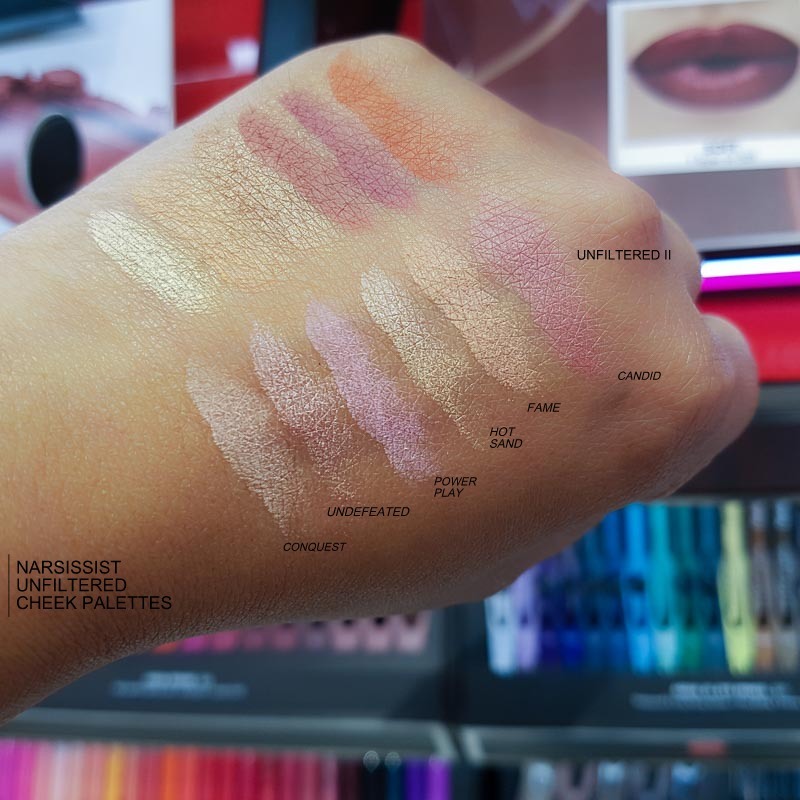 With my medium-dark skin tone, NARSissist Unfiltered I Cheek Palette would be my pick of the two. 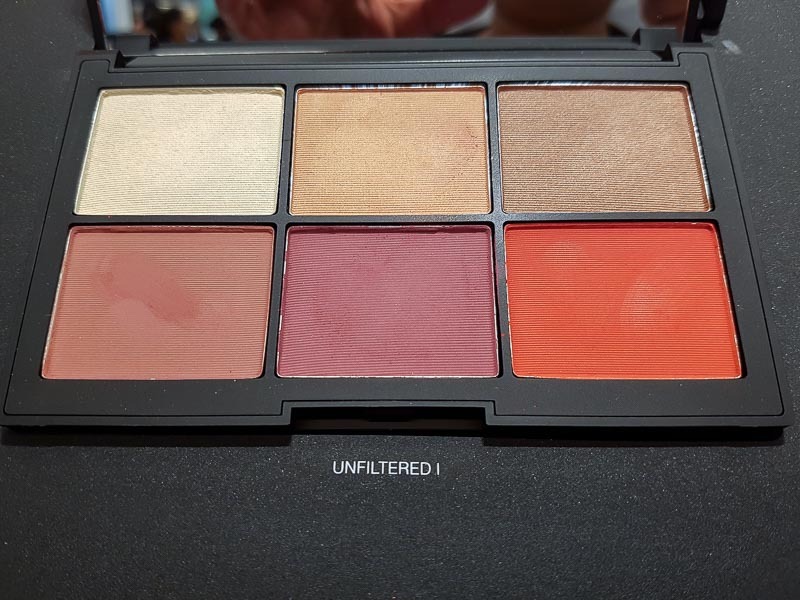 The colors in this palette are warmer/deeper and overall just look better for me. 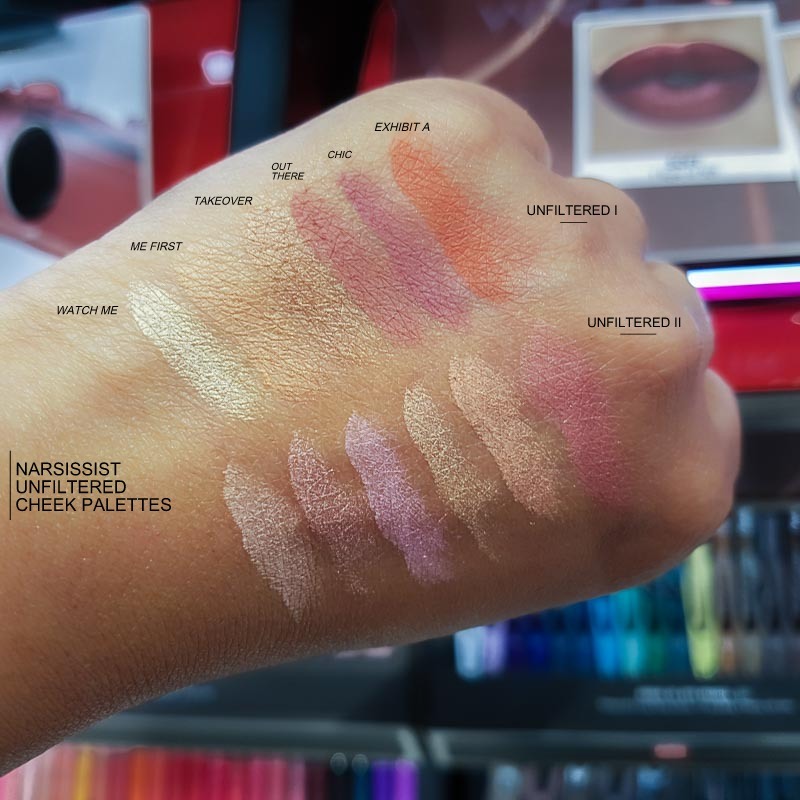 The NARSissist Unfiltered II Cheek Palette is a better pick (imo) for lighter skin tones and/or those who prefer softer colors. 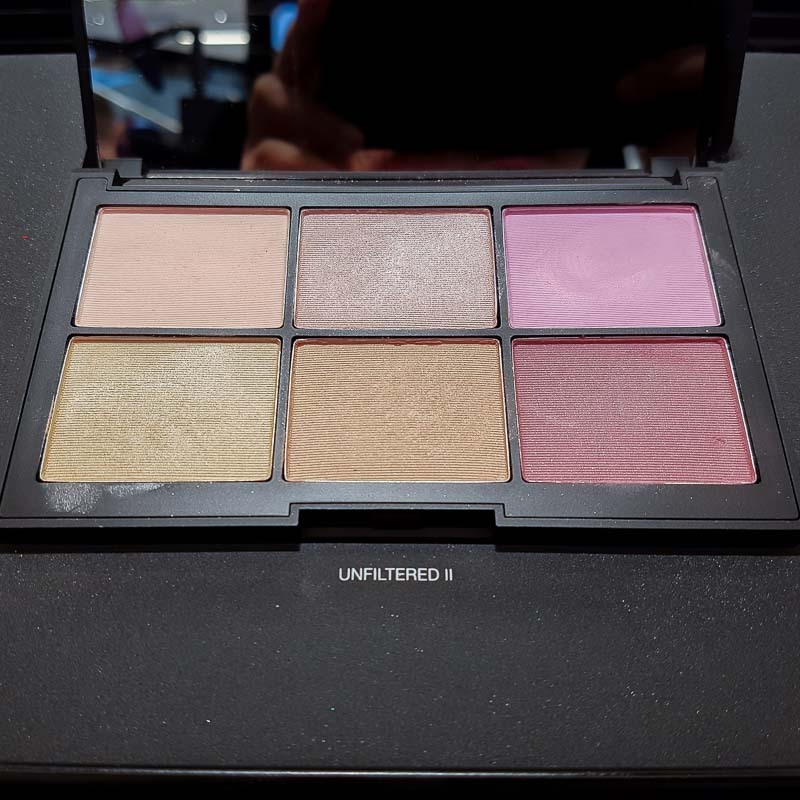 Both palettes have a good mix of colors - blush shades as well as highlighting shades - and they aren't ones that have been repeated so often in earlier blush palettes.